Pool Trends has been designing backyard resorts for years with vinyl pools at the center of the project. 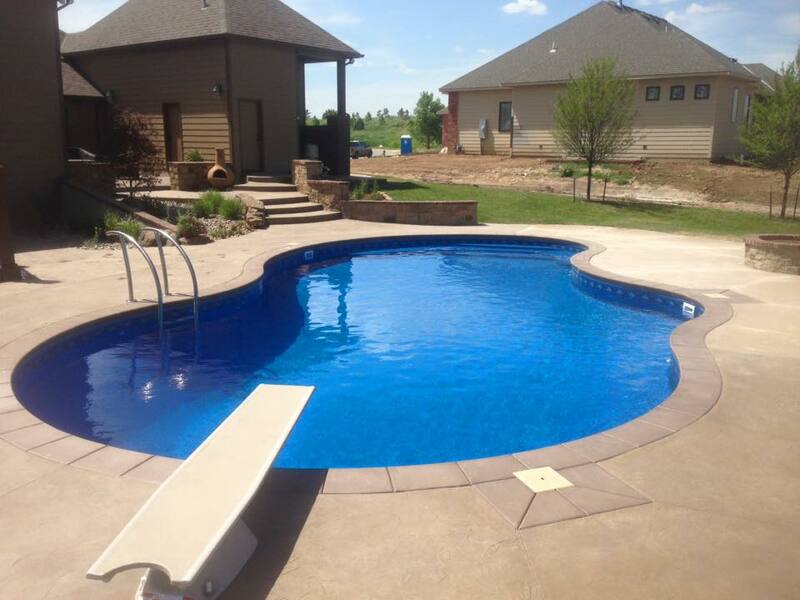 Check out some of the reasons why a vinyl pool would be good option for you and your family. Vinyl pools are more economical option vs gunite/concrete pool. Free consultation gets you started planning your backyard oasis today!